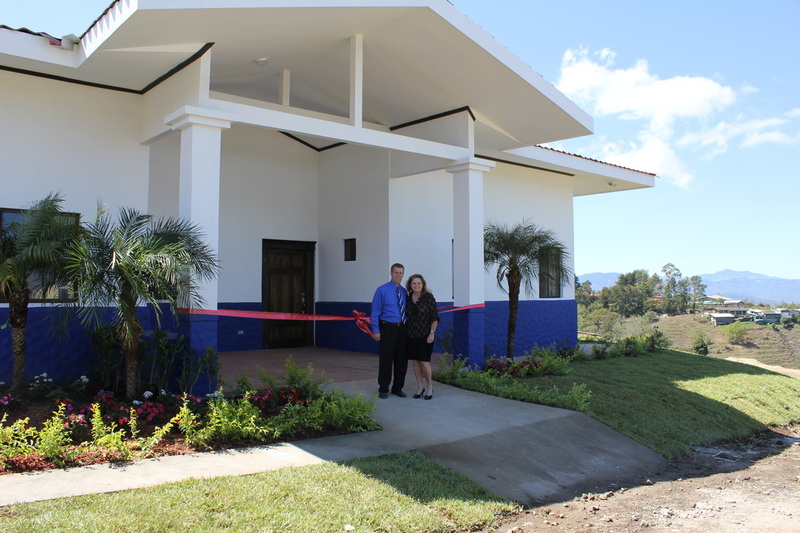 In 2006, through means which we can only attribute to God’s grace, we were able to purchase a small farm located in Patio de Agua, Coronado. The property has lovely rolling hills, several large flat areas, a small river, and access to public roads, water and utilities. 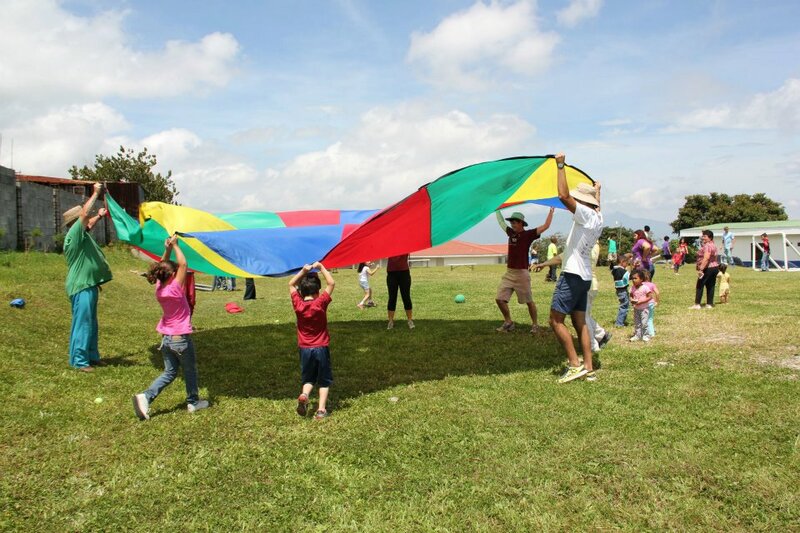 Our vision for this farm is to build five homes, a multi-purpose building, an open air chapel, a soccer field, basketball court, and playground. The Home is a refuge for children who have been abandoned by their parents and need safe, loving, Christian environment to call Home. 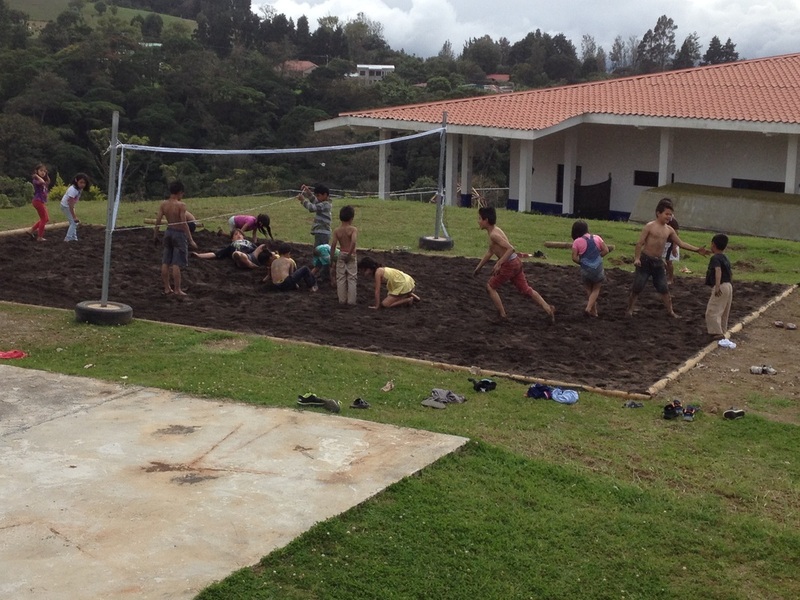 When completed we will be able to minister to 60 children. 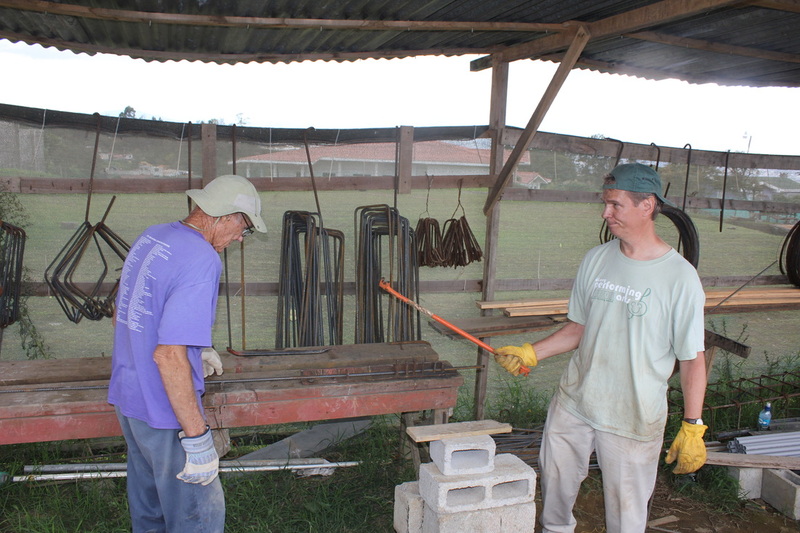 ​The Children´s Home is being built by mission teams from United Methodist Churches in the United States. 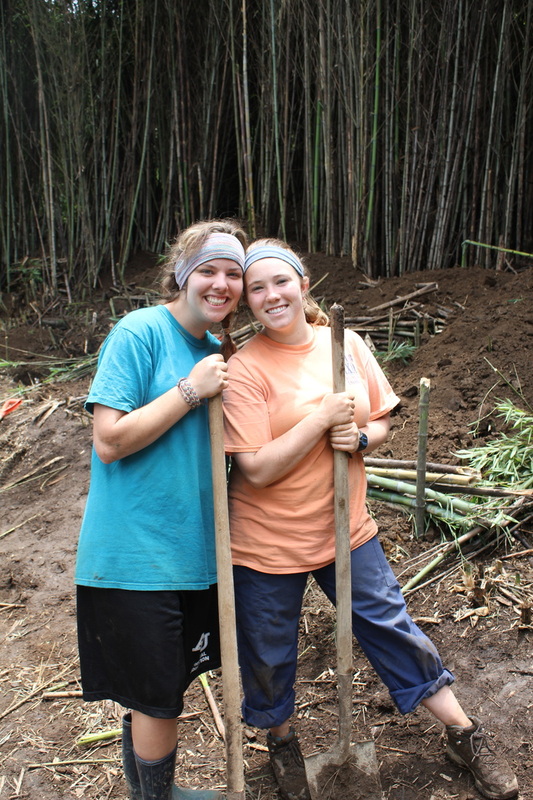 These volunteers come to Costa Rica throughout the year and help local construction workers to build the homes. In March 2011, we completed the first home on the property, and in April 2014, we opened the second home. 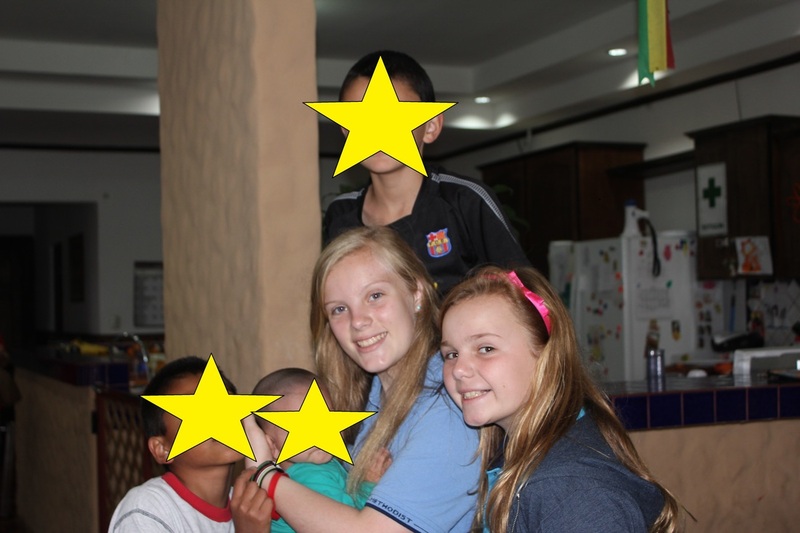 Today, we have 24 children from birth to 12 year’s old living at the Home. We would love to have you come and minister with us. 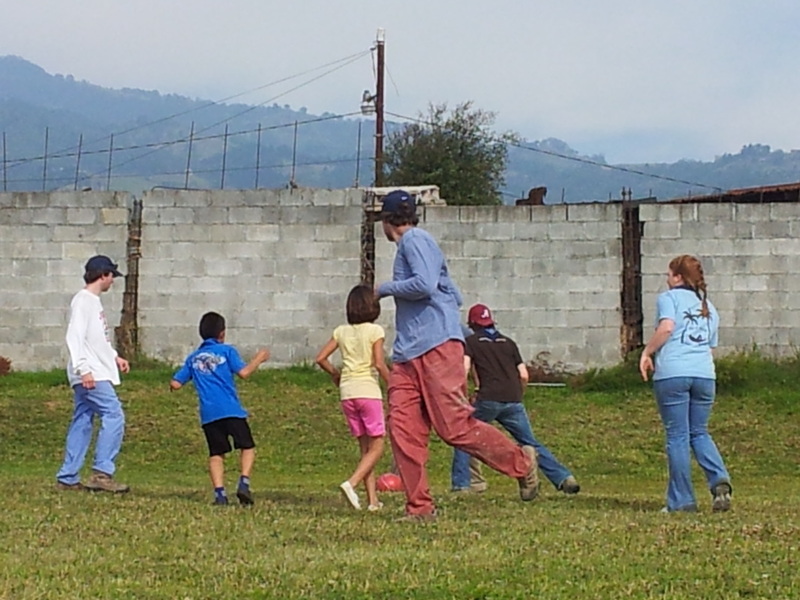 You and your team will be able to stay in the dorms at the Methodist Seminary for a nominal price, worship with a local Methodist Church, participate with local congregations in various outreach ministries, lay lots of concrete blocks, tie rebar, paint, all while enjoying the beautiful Costa Rican countryside and getting to spend time with and minister to the children living at the Home. Interested? Contact us at: ray.zirkel@gmail.com. 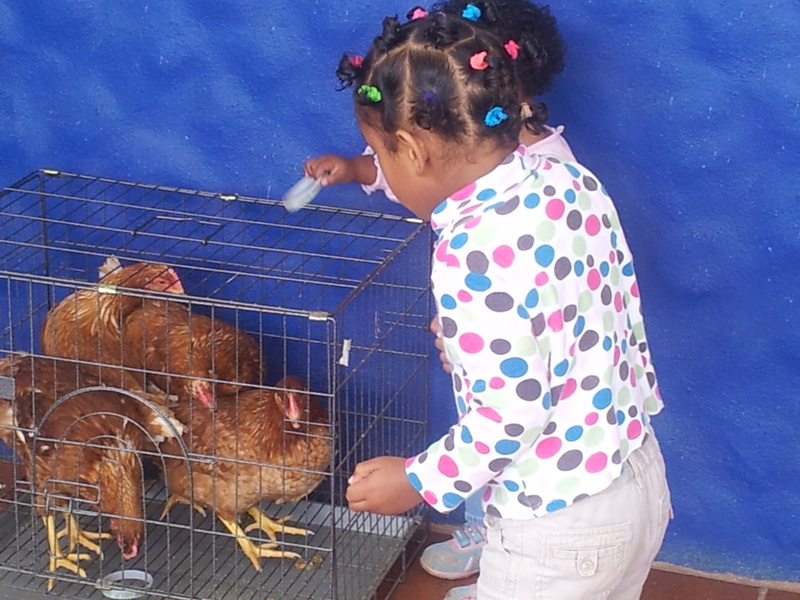 we are currently in the process of raising the financial support for the daily operations of each home. 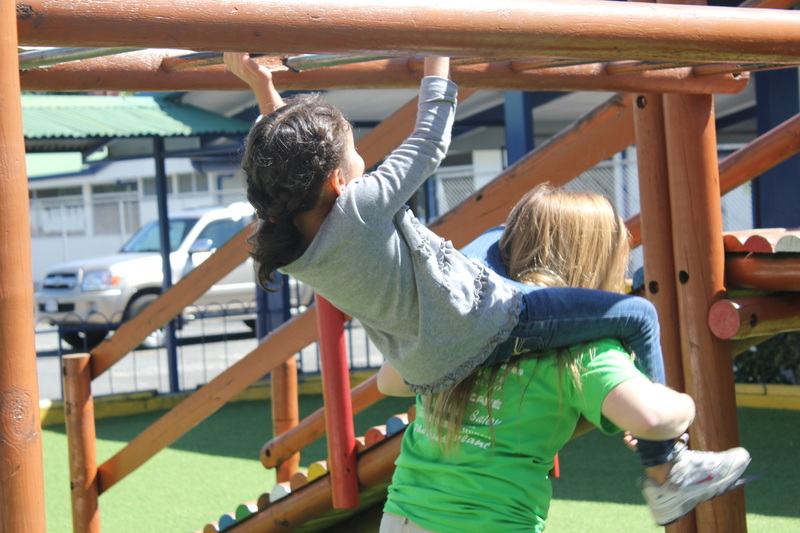 This includes food, clothing, insurance, any therapy the children may need, transportation, tuition for school, plus school supplies and uniforms, entertainment, etc. 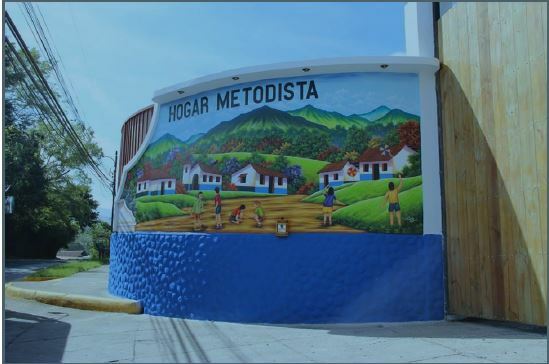 A nonprofit 501c(3) foundation, Hands of God, has been established in Fairhope, Alabama for the sole purpose of endowing the Methodist Children´s Home in Costa Rica. You can contact them at www.HandsofGodFoundation.com or us at ray.zirkel@gmail.com.